The summer sunshine is enclosing you in a cocoon of warmth and friends are gathered around. 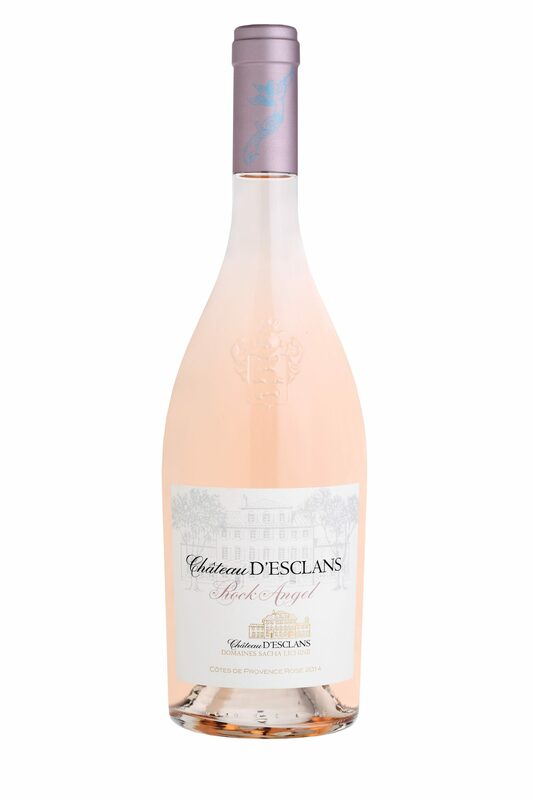 It’s a fine occasion to open the rosé or pink wine that warms the heart and cheers the spirit. Pink wine is a gentlemanly choice that adds a touch of class when you are the gracious host. You’ll be an instant hit because everybody loves pink. Broad grins and enchanting smiles will hug the table where pink wine is shared. There are wines that do a great job quenching thirst, and there are wines that pair wonderfully with great food. There are strong ones that are drier and less sugary, and then there are fruity delights that you can sip away all noon. Don’t make the mistake of judging the quality of the drink by the paleness of its pinkish color. The color comes from the grape skin and the paler versions are great thirst relievers. The darker Provence versions suit heftier meat dishes. But what separate the men from the boys are the immaculate wine selections that set the party rolling. The exquisite Rock Angel is the headier version that pairs beautifully with a wide assortment of meats and truly American flavors. You summer wine list would be lost without it. A hint of old school Provence smokiness adds heft to the awesome barbecue that’s grilling on your spit. 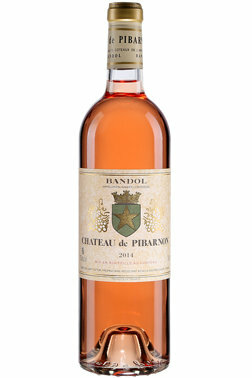 There’s a saying that Bandol in Provence produces the wine that adds an exotic zest to foods. 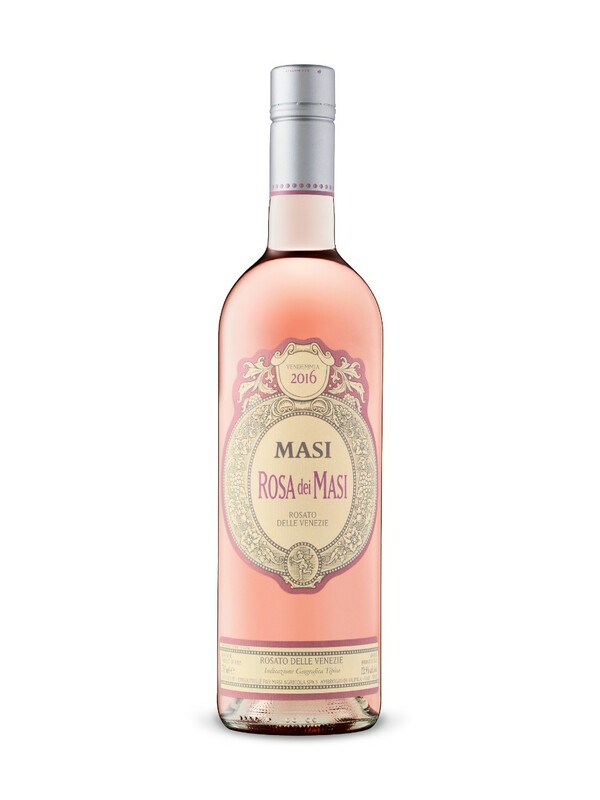 This is the most organic of rosés. It exudes a strong aroma of delicious fruit. There’s a hint of licorice that defines the Mouvèdre grape which powers the blend. If you want guests to enjoy this wine, add a slice of exotic blue cheese. 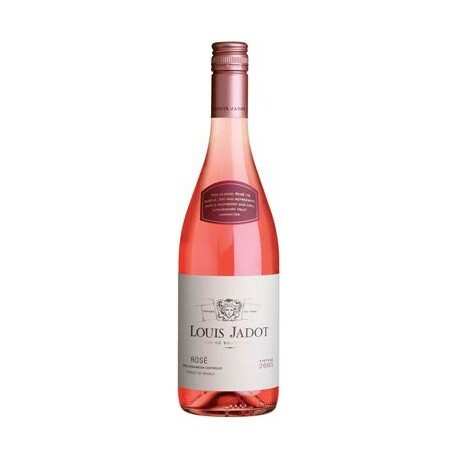 Marlborough, New Zealand is home to a chirpy and delightful Pinot Noir rosé that gives decent competition to the French. It’s really light and delicious enough at an affordable price. It’s the perfect all-rounder that pairs excellently with a generous banquet. You’d feel it in your heart that a wine that carries the Provencial flag ought to embody its spirit in full measure, and this wine won’t disappoint. It will remind of you sunshine dripping on sandy beaches with its peachy and flowery notes adding to the fun. You’ll be sipping away all day. 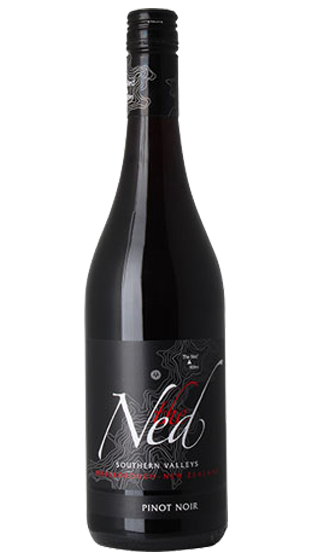 The deeper shade owes its color and elegance to the famous Gamay grape. This is an essential component of the Beaujolais variety of wines. A table groaning under the weight of the finest meat cuts and barbecues deserves this noble wine. For a gathering that lingers on beyond the after-hours, this would be your selection of wine. 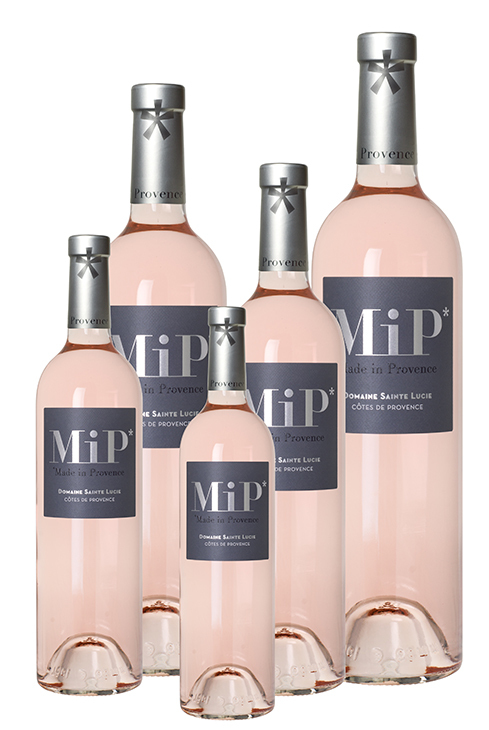 Coming from the very heart of Provence, this wine is pure gold. It has a classic elegance and polish that will have wine connoisseurs purring in ecstasy. The sleekly contoured and impressively designed magnums will leave you begging for a refill. This is an Italian rosé that could be mistaken for a wine that’s come out of the Southern locales of France, but with one unmistakable difference. You’ll hear that half the grape produce is dried in the sun for three weeks before they are mashed. Prepare yourself to delight your palate with this exclusively Italian appassimento rosé carrying a burst of lemony, peachy and grapefruit flavors – the ideal recipe for celebrating summer sunshine.